Agropyron İntermedium is a separate meadow pasture plant. It is planted alone or as meadow pasture blends. 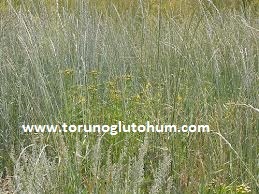 Agropyron İntermedium is a long-lived perennial meadow feed plant. It is very resistant to hard climate and constancy. 2 to 2.5 kg seeds are planted from the agropyron intermedium. The seeds are relatively large and are grown to 3-4 cm deep. 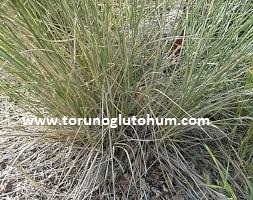 The most important feature of the blue beech is that it is a Agropyron İntermedium is that it is good meadow pasture plant. Since the agropyron intermedium is a root-stemmed bait plant, fill the gaps rapidly. It is a medium-sized bait plant. Agropyron intermedium is a time of harvest time of green weed. If seeds are to be harvested, the spikes are harvested while yellowing. It is about 200-300 kg in blue seaweed and arable land. It is eaten lovingly by farm animals and horses.